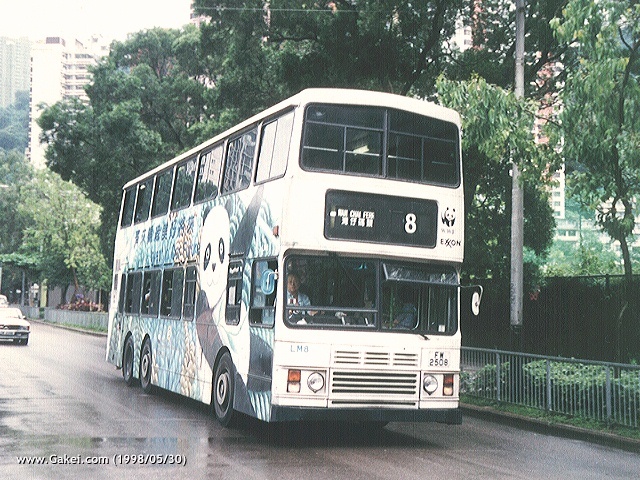 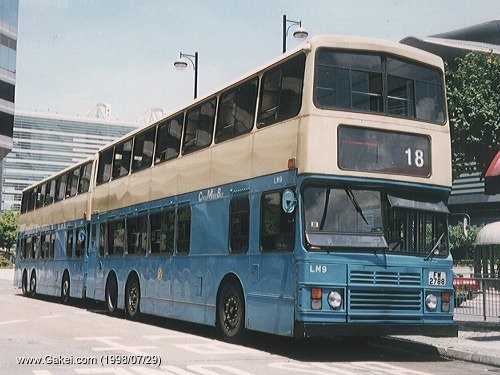 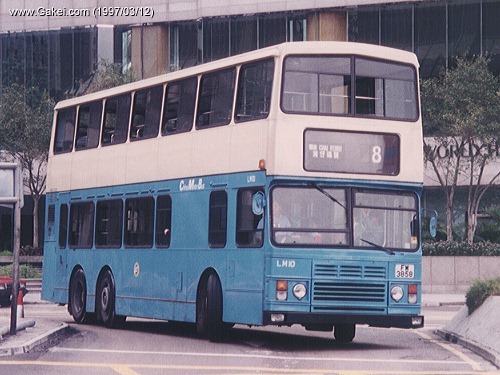 After purchased 25 air-conditioned Leyland Olympians (The LA-series), China Motor Bus ("CMB") ordered 10 non air-conditioned buses of the same model, known as the LM-class. 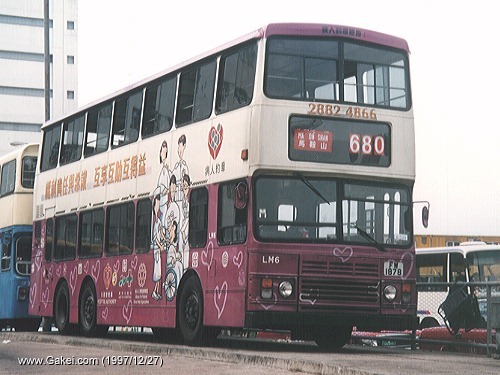 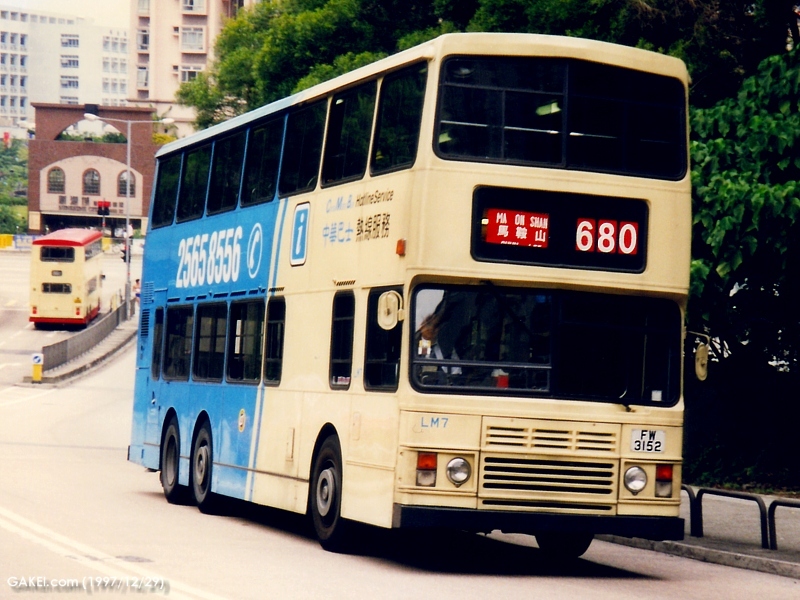 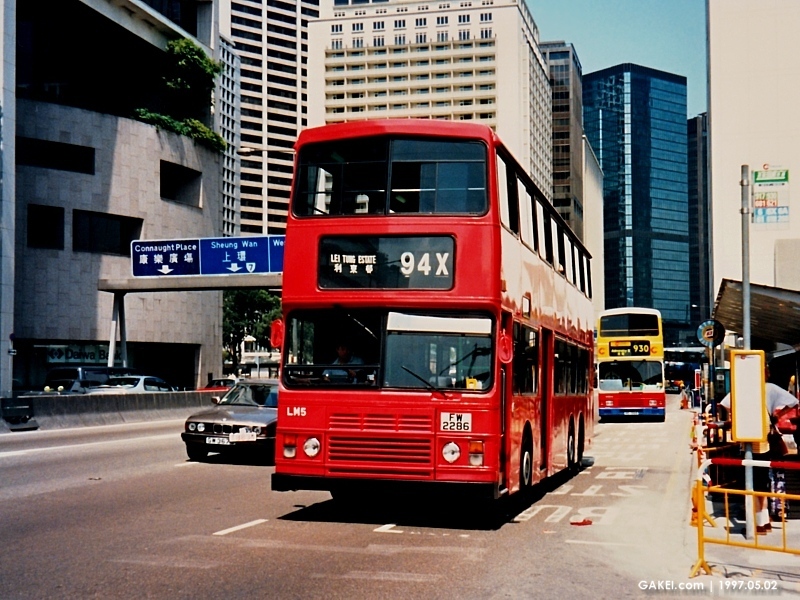 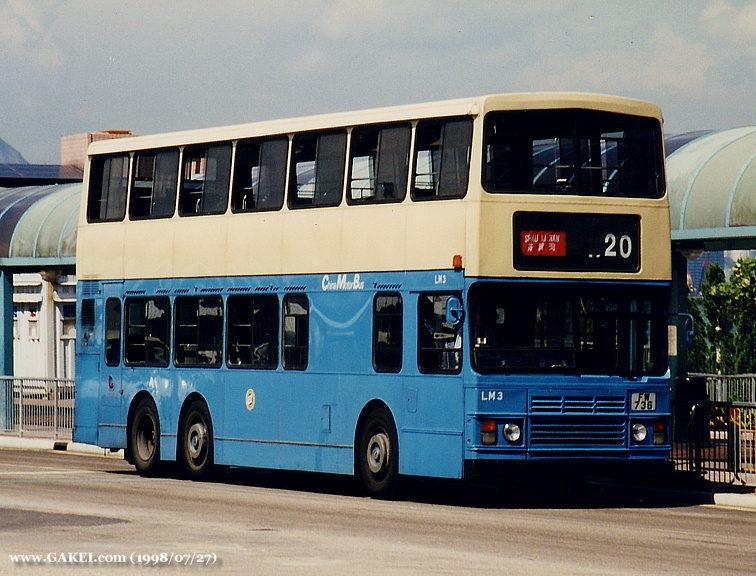 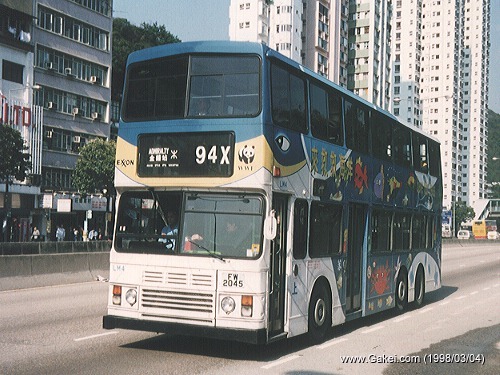 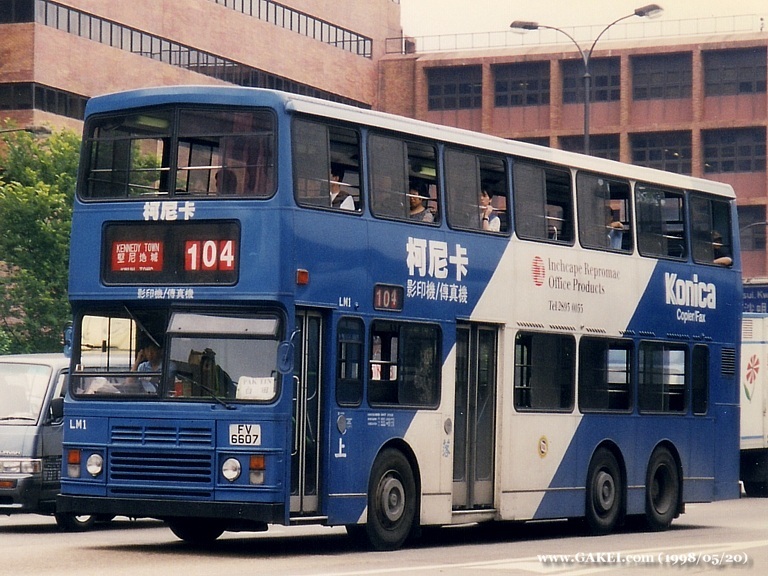 Actually both versions were more or less the same, in terms of length, engine and transmission, their appearances were also very similar to those of S3BL421-470 of Kowloon Motor Bus. 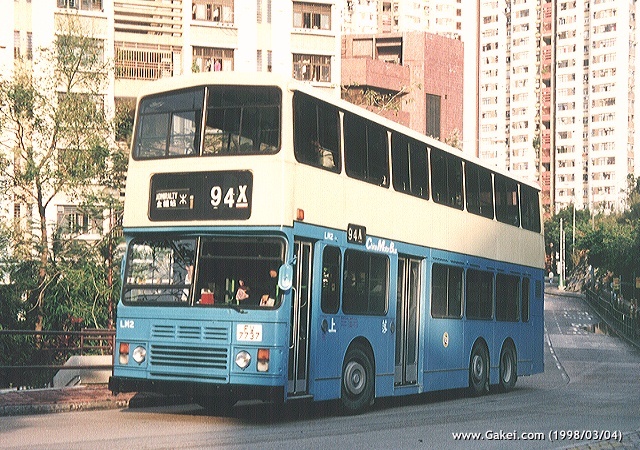 They were the final non air-conditioned buses ordered by CMB.